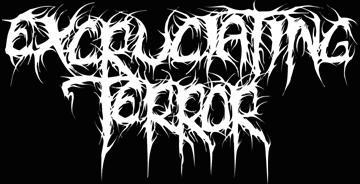 Grindcore band from Los Angeles, California. Dino Cazares was a brief member of the band in 1990. This was his first band before joining Fear Factory. After E.T. broke up in the end of the 90ies members went on to form the bands Bloody Phoenix and Endless Demise. Excrutiating terror reunited again in 2013.